Located at the entrance of the city, within walking distance to the Knesset, Israel Museum, new Supreme Court, Bible Lands Museum and the Israel Convention Center. 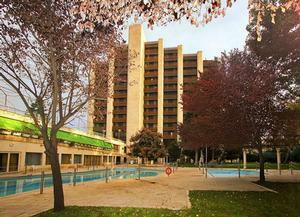 180 rooms including suites and family rooms, all with balcony with a city view. Standard room - Each room equipped with air-conditioning, hair dryer, direct dial phone, color cable TV, private safe and radio. Family room - Two large connected rooms that can accommodate a family with children. The rooms are equipped with a kitchen area. Mini-bar and refrigerator are available upon request. 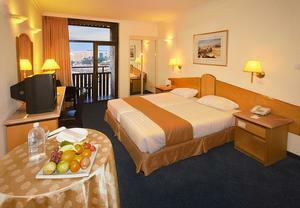 Suite - A large bedroom and a living room with balcony overlooking the city. Rooms for handicapped are available. 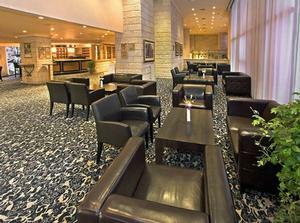 The hotel is located near the Israel Museum in Jerusalem and the Knesset. Each of our 180 guest rooms, and suites has balconies with a beautiful view.